Before I had kids, one of my favorite things to do was buy a class pass and try out all the different kinds of classes around town. From yoga to Zumba, I tried it all. As someone who enjoys the class style of learning it was always up my alley. Of course, when Miss H came, I didn’t have the time or as much flexibility to take on that type of class style. I was so excited when I learned about Kidzxplor, a class pass for kids! As a mom, I always see these fun classes around town and I am always intrigued by them, but never take the opportunity to find out availability. Well, Kidzxplor has done all of this for you with businesses across the St. Louis Metro Area. As a St. Charles County resident, I always get excited when I can try out new and exciting things in our own backyard. 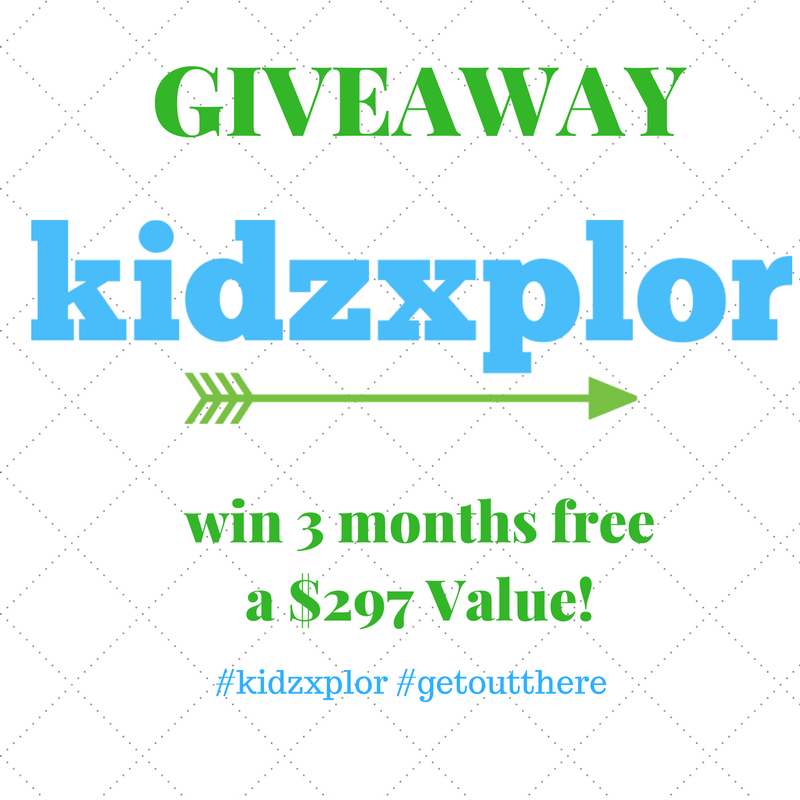 Kidzxplor invited us to try their new and exciting service that launched in August. We tried to target 1-2 activities a week based on schedules and availability. They have everything from dance classes, music classes to just open play! I wanted to share with you two of our favorites – Rockin’ Jump and Gymboree Play & Music! Keep in mind Kidzxplor is adding new businesses regularly so there are opportunities for all ages. The website is easy to search based on age, location and date and time. All you have to do is sign up for their monthly membership and you’re off to the races with unlimited classes. Here is what we’ve checked out. Saturday morning we had the opportunity to test out their Toddler Time. Their Toddler Time is from 8-10AM. Perfect for those early risers! We had brought our own sticky socks from a competitor trampoline park, and they traded those in for their own which I liked a lot better. Otherwise socks are $2. We got there right at 8 and we owned the place for a good 30 minutes. It never got really busy, which was great. The thing I liked about this park is that jump includes 1 parent and 1 child. We’re still in that stage where if someone gets in Miss H’s space she can act like a 2 year old, so that gave me peace of mind. It didn’t matter because she just loved jumping! Also, it is really hard to photograph jumping toddlers! There were dodge ball courts, foam pits, an air bag to jump into. Lots of fun. I’m pretty sure this is going to be a place we go back to. It was actually located fairly close to our house, so very convenient for quick weekend activities. The cost is $15 for the parent/child combo, but completely included in the Kidzxplor Program (minus socks). Another day, we decided to venture a little closer to the city and checked out Gymboree Play & Music. Miss H has always loved tumbling and jumping, so I knew this would be for her. Our first class the teacher introduced herself and let us know we could just explore the first time, or interact with the group. We did a little of both. There was lots of singing and dancing and of course Miss H’s favorite part – a parachute! Seriously, she loves it so much, we have one at home! This was a little more up her alley. She’s a pretty active kiddo, so she loves to explore and get involved. This particular set up was “The Car Wash”. Miss H took many jumps off of this and just had a blast. The class size was good, and you could tell about half of the people were regulars as they all interacted and the teacher knew them. Miss H felt right at home with everyone and enjoyed herself. I’m so excited to be apart of the #kidzxplorbloggers – be sure to check out the other bloggers to see what some of their favorite activities were using Kidzxplor! Even more, we are excited to be offering a 3 Month Subscription Giveaway! A $297 Value! Simply follow the prompts below. Winner will be announced December 1. In addition to the giveaway, Kidzxplor is giving all And Hattie Makes Three readers 50% off their first month! What a deal! Be sure to use the code KIDZFRIEND when you check out! Just in time for the holidays, this would be the perfect gift for that child in your family. Today, Kidzxplor just launched their online gift cards – perfect for a stocking stuffer! Disclosure – Kidzxplor provided us with a month membership to provide an honest review. That looks like so much fun! H was having a blast! Gymboree is pretty awesome and I wish there was one closer to us. I think Emmy would love it. I'd say either was a hit. oh man, i need to check this out! it looks like fun! How fun – I may enter to take my niece to things. I love H's jump look! What I wouldn't do to have access to all this greatness. Connor would have a BLAST at a place like this!